Choose TASCO Message Center for your Southern Virginia live phone answering service needs. TASCO Message Center provides personalized messaging, emergency dispatch services and live phone answering services in the Southern Virginia area. 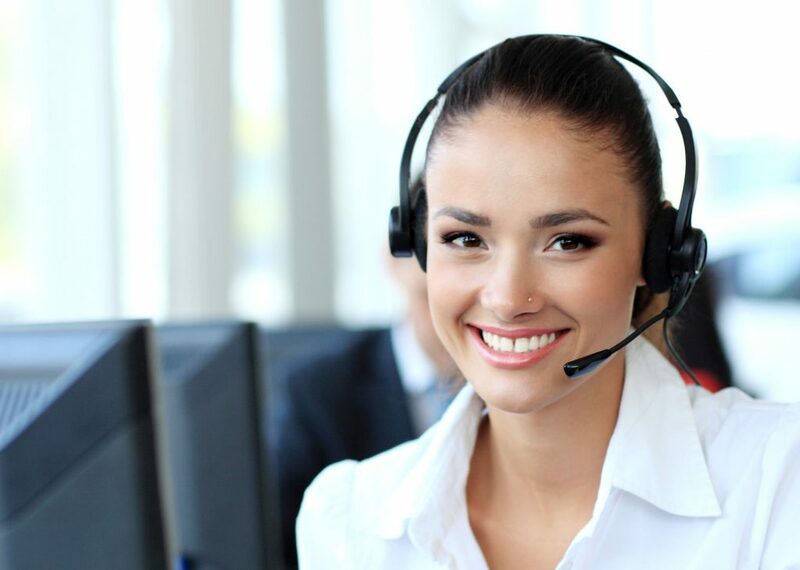 Whether you are a business to business or a business to consumer business, TASCO Message Center can work for you in the Southern Virginia region. We are there for you and your callers 24/7/365 providing prompt and professional answering, messaging and dispatch services. Never miss an important opportunity to stay connected with your client or customer. A missed call is a missed opportunity. Our professional staff will always represent you and your company in the highest standard of business protocol. Our business is your business. From appointment setting,critical care, emergency communication and dispatch to hospice care services, our professionalism represents over eighty years of experience. 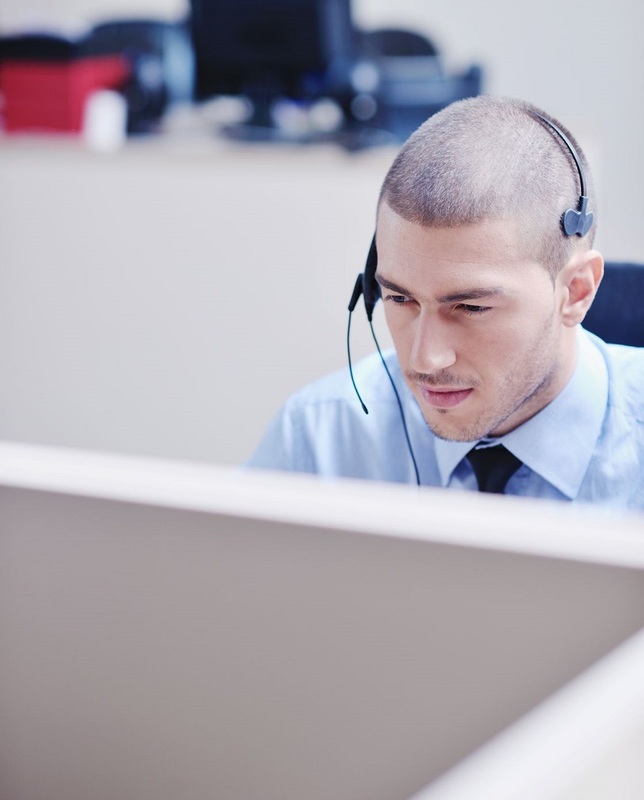 We are always connected to your customers and emergency on call staff 24 hours to ensure your on call protocol is executed with precision and timeliness. Contact TASCO Message Center today for your Southern Virginia live phone answering services.